Click on the Jersey to see full size. Yes, I would order one! 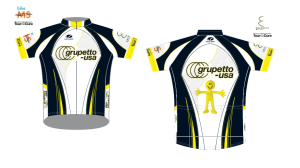 I am still without he original and would like to support/advertise the group on my rides. Nice job! Wow. What a fantastic looking jersey. I dig it. I like the new jersey. 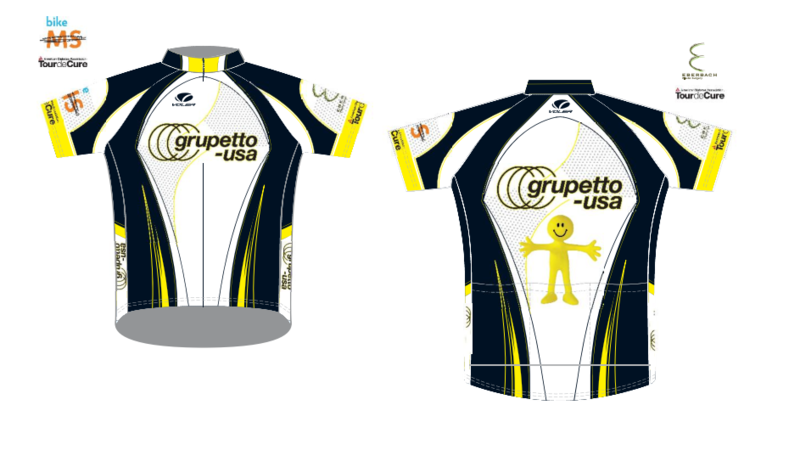 I would buy one to wear for the Tour de Cure ride I’m doing with Grupetto.